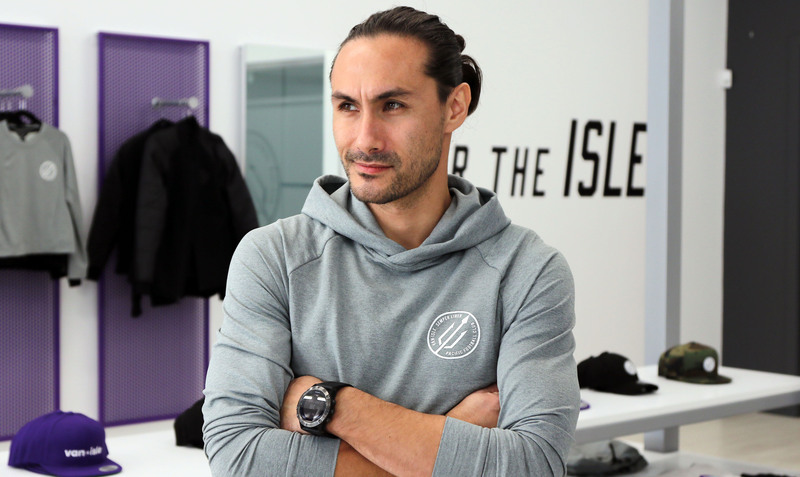 Issey Nakajima-Farran of Pacific FC. 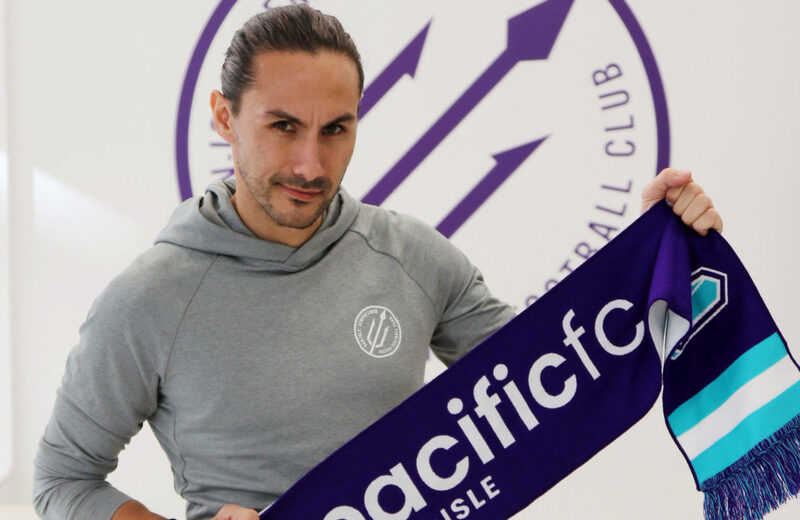 Pacific FC announced Tuesday the club has signed Canadian international Issey Nakajima-Farran, bringing on the vastly experienced and well-travelled attacker ahead of the 2019 CPL season. Nakajima-Farran, 34, left his birthplace of Calgary for Japan at the age of three where he started playing football in the junior youth program. At 10, he moved to England to play for Crystal Palace’s youth team. He returned to Japan at 16 and started his professional career with J2 League’s Albirex Niigata and was later transferred to Albirex Niigata Singapore FC, where he scored 26 goals in 45 appearances. He was awarded the Singapore Young Player of the Year in 2005. For five years, Nakajima-Farran played in Denmark for clubs including Vejle Boldklub, FC Nordsjaelland and AC Horsens. He went on to sign a one-year contract with Australian A-League team Brisbane Roar FC followed by a stint in Cyprus. He played in the MLS for Toronto FC and Montreal Impact and most recently played in Spain and Malaysia. He returns to Canada to join the Vancouver Island-based CPL outfit for the inaugural season. Nakajima-Farran has played in Toronto, Montreal and, now, Vancouver Island. Nakajima-Farran made his debut for the Canadian National Team in 2006 and has represented the country in 38 appearances. He has also played alongside Pacific FC owners Josh Simpson and Rob Friend. Nakajima-Farran joins 12 players who have been named to Pacific FC’s roster: Marcel de Jong, Marcus Haber, Kadin Chung, Mark Village, Nolan Wirth, Ben Fisk, Victor Blasco, Jose Hernandez, Matthew Baldisimo, Terran Campbell, Noah Verhoeven and Alessandro Hojabrpour.